According to projections from IDC, 80 percent of worldwide data will be unstructured by 2025. For many large companies, its reached that critical mass already. Unstructured data creates a unique challenge for organizations wishing to use their information for analysis. It can’t easily be stored in a database, and it has attributes that make it a challenge to search for, edit and analyze, especially on the fly. Those factors (and there are many more) are part of the reason why this is such an important topic. If your organization is struggling to manage its unstructured data now, that problem is going to get worse over time. While unstructured data is nothing new, where it’s coming from certainly is. Traditional unstructured data stores are made up of text documentation and other file types, including photos and audio. The new wave of unstructured data is increasingly coming from sources outside the organization, usually in the form of social media data, or real-time streaming data from IoT ‘smart’ devices. There is also geographic data, search engine queries, and many other kinds, with new varieties coming online daily. 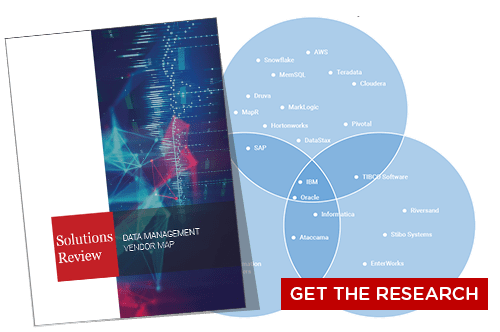 These data types create a unique challenge for organizations struggling to analyze data beyond their traditional structured stores. Organizations struggling to keep up with this data deluge are turning to a relatively new set of technology solutions to handle the rush of unstructured data. Below, we explain how enterprise content management and content services may be worth looking deeper into. Enterprise content management platforms (ECM) aim to accomplish regulatory compliance and risk management, retention and dissemination of business knowledge, and cost and process efficiencies. An ECM solution is utilized to create, store, distribute, and manage unstructured content to analyze and deliver it to users whenever and wherever necessary. Organizations often determine that they need a content management or content services solution after identifying an overarching business challenge, which often relates to an abundance of paper documents or unstructured data. The difference between ECM and content services boils down to a centralized approach versus a more universal one. The goal of ECM is to accomplish a range of operational goals through the use of a single centralized platform. Content services platforms are focused more on strategy than technology. 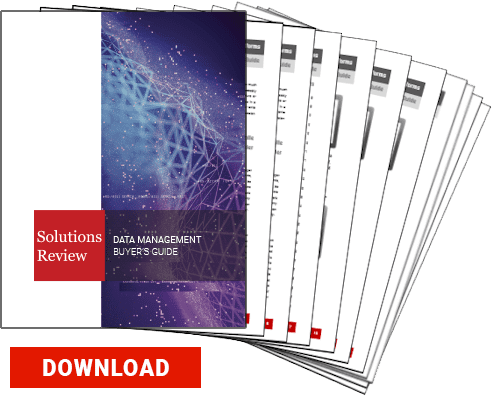 This method of information management combines the up-and-coming technology of the future with the reality of what is currently happening in the digital enterprise. Many organizations need multiple repositories rather than just one, making content services a better option for some. Content services are meant to improve efficiency by relying on multiple strategies and tools. This focus has less of an emphasis on content storage for the enterprise, and instead on how the content is used by individuals and teams and uses that information to gain insight into business operations. Content services solutions enable a range of functions, including the capture and ingestion of content in digitized file formats, business processing of digital content, management and retention of digitized content files and associated metadata, user productivity working with digital content, platform services for digital content, and the administration of digital content platforms. CSPs are recommended to organizations with use cases and activities such as document management, records management, team-based productivity, and business application enablement. For more, including a primer on the differences between ECM and CSPs, see our post here. 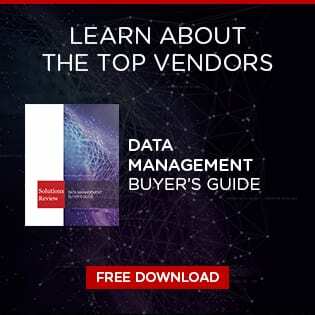 If you’re looking to compare the best content management platforms to tackle your own unstructured data, consult our popular buyer’s guide.